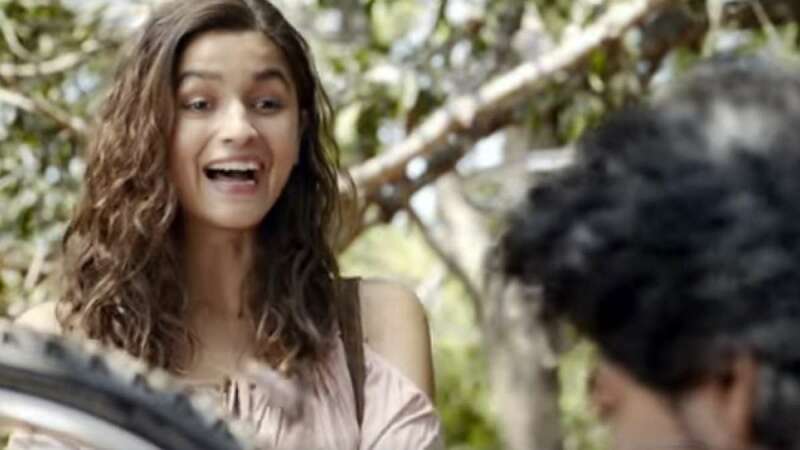 New Delhi : The second teaser from Alia Bhatt and Shah Rukh Khan’s upcoming movie Dear Zindagi has been released and it is all about recycling everything, from humans to cycles. While the first teaser was more about life is a game, the second one talks about how we need to recycle things to keep moving in life. At a point Shah Rukh Khan is repairing a cycle and he tells Alia that if cannot fix it, he recycles it and then Alia comes with a super joke from her over recycling a cycle. Gauri Shinde's Dear Zindagi will hit the silver screens on November 25, and the promotions couldn’t have been better than what the team is doing. Reacting on to the teaser, Karan Johar says, “All you need is someone to make great conversations with.” Making a reply Alia tweeted, “Good conversations and even better company,” tagging her co-star SRK.